My son was having his first ever sleepover so I wanted to make it special. I decided to surprise him with chocolate cupcakes. I’ll post tomorrow the decoration part of it. 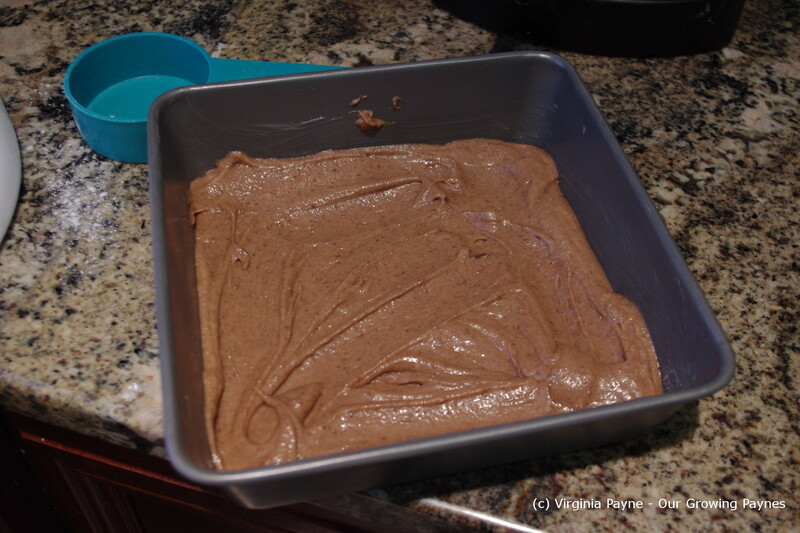 The recipe I used this time was Basic Chocolate Cake from the Pillsbury Complete Book of Baking. This book is getting worn out! It is falling apart at the seams. 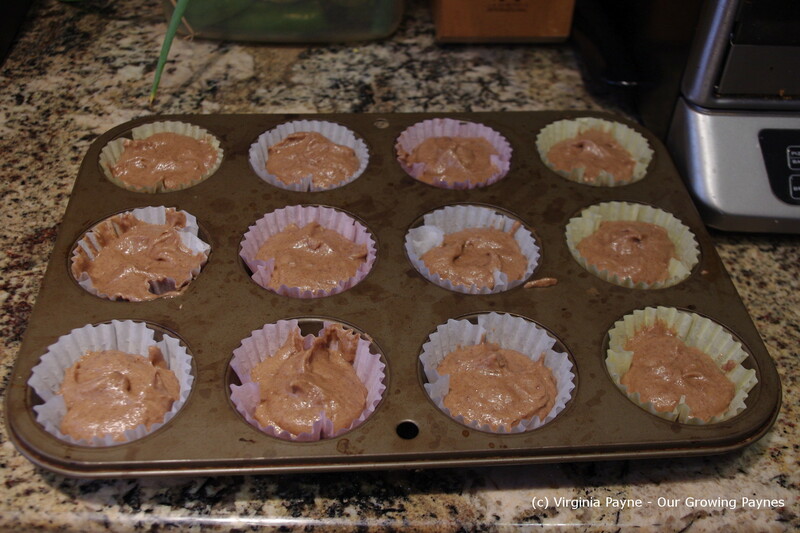 The recipe calls for 4 oz of unsweetened chocolate to be melted. Now I use whatever we have on hand. 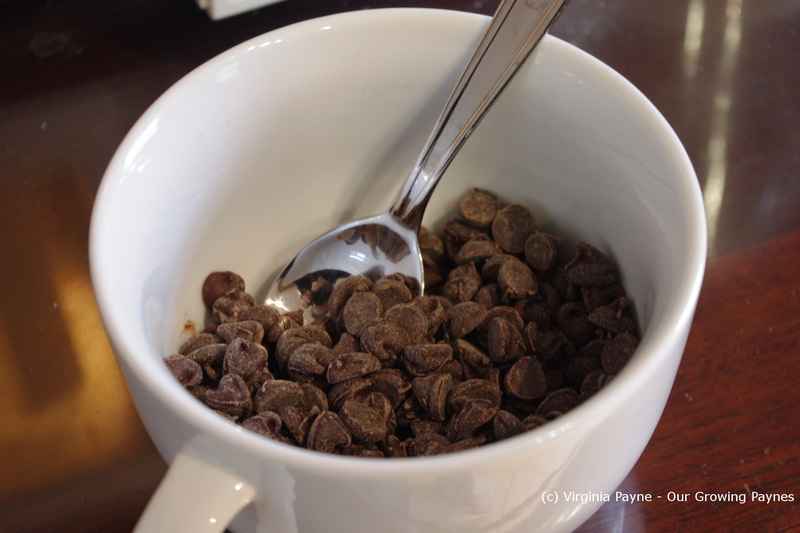 This time I had chocolate chips. In the past I’ve used Belgium chocolate. Which is outstanding! 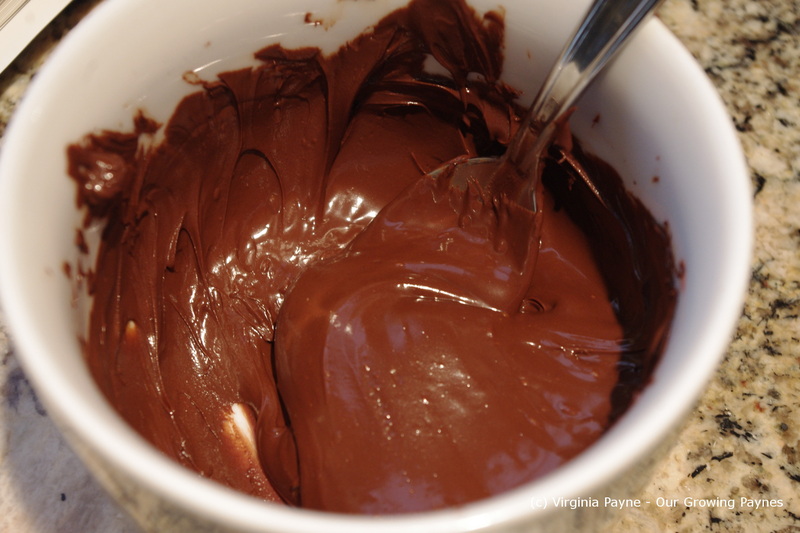 I melt my chocolate in the microwave, 20 seconds at a time until melted. It is important to stir each time to keep the heat even. Otherwise you risk burning the chocolate. Smoking hot is not a good thing here. 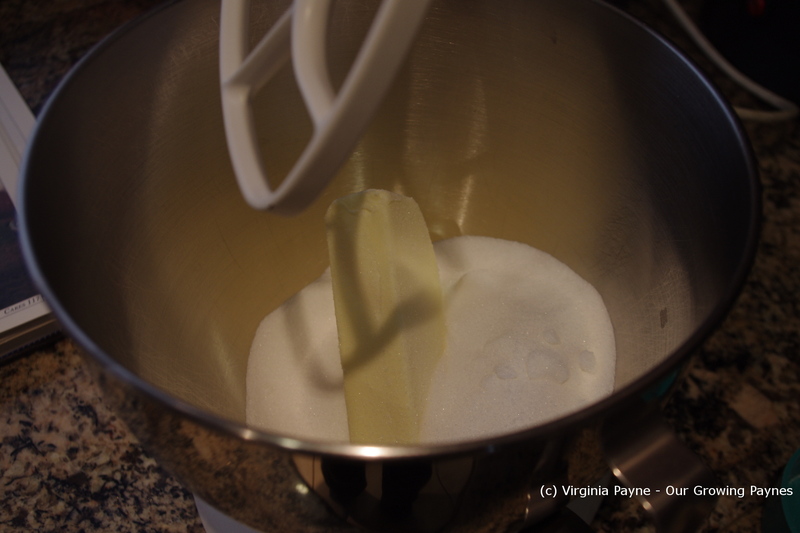 In the mixing bowl add 1/2 cup butter softened and 1 1/2 cups sugar. 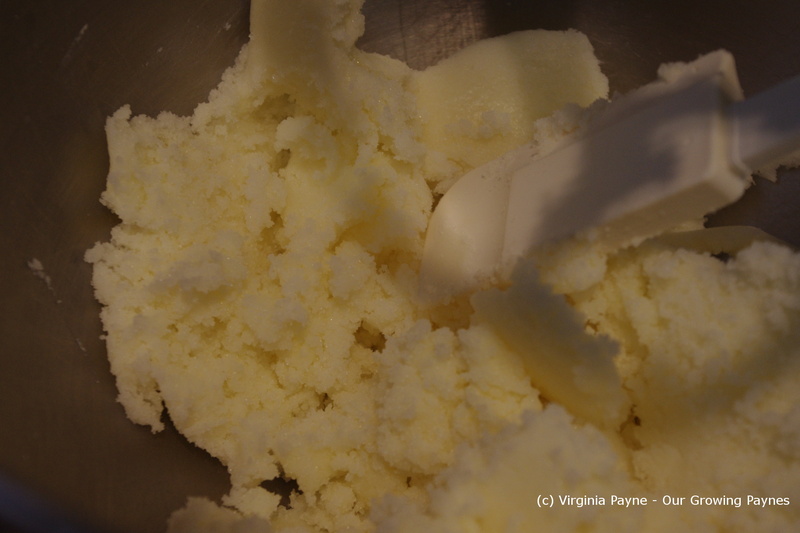 Mix until creamed and blended. 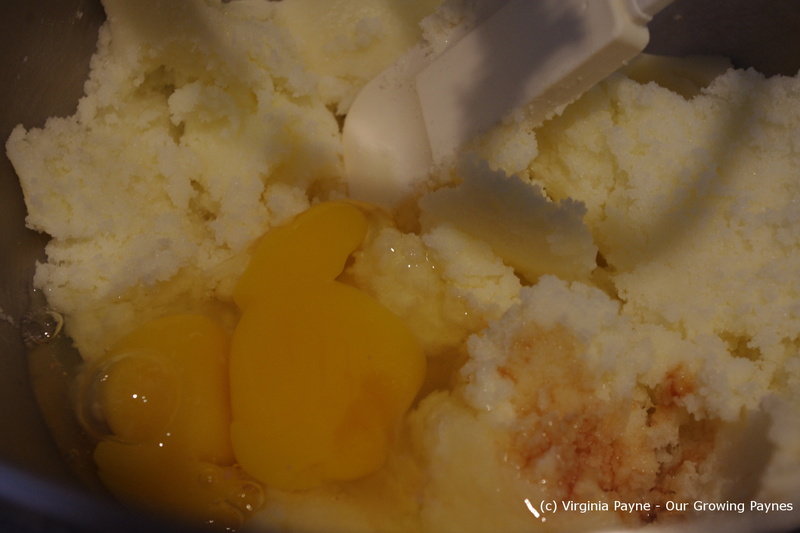 Next add 2 eggs and 1 teaspoon of vanilla. Mix well. At this point the chocolate should be melted. Add to the mixture and blend well. In a separate bowl mix the dry ingredients. 2 cups of flour, 1 1/4 teaspoons of bake soda, 1/2 teaspoon of salt. At this point you will also need 1 cup milk. 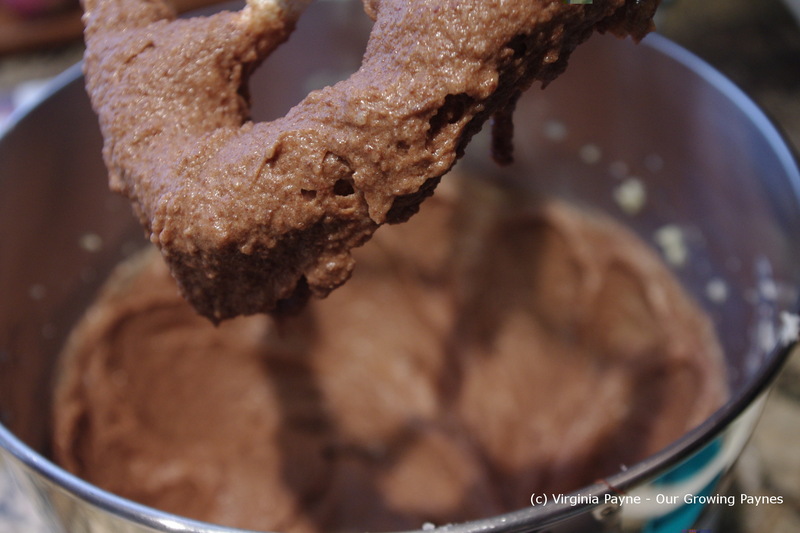 This need to be mixed into the chocolate mixture a bit at a time alternating between the flour mixture and the milk. Mix after each addition. 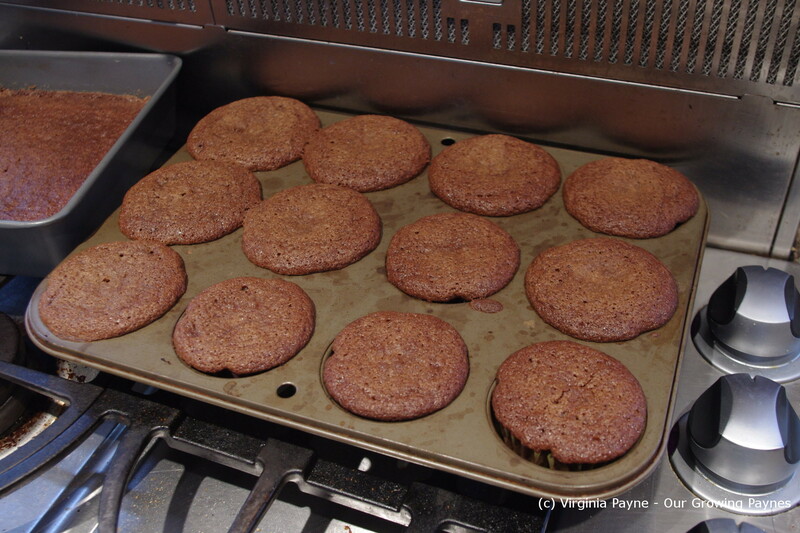 If you are just doing straight cakes then grease and flour two 8 or 9 inch cake pans. As I was doing cupcakes I set up 12 cupcakes and one cake pan. For some reason there was a battle between myself and the cupcake paper cups. 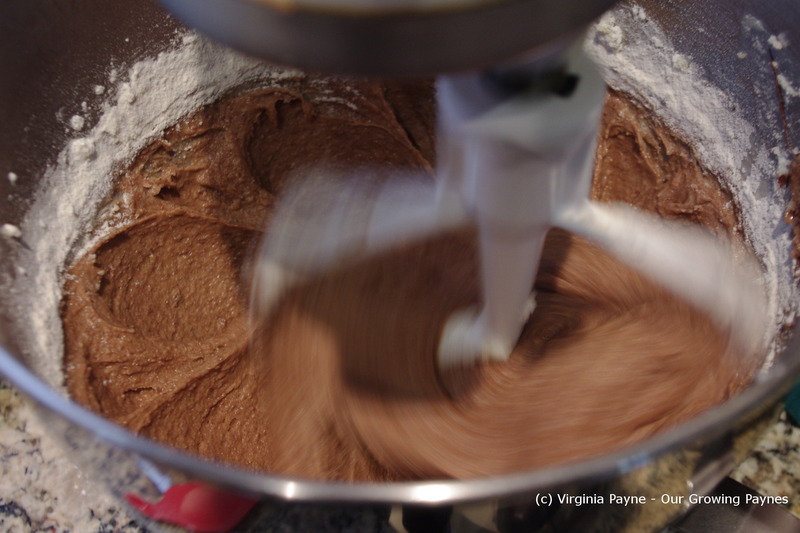 It was a massive struggle for me to get the batter in. I won in the end. But geez. Bake for 27 to 35 minutes. You want the toothpick to come out clean. Then let cool for 10 minutes before removing from pan. I froze the cake for another time and set aside the cupcakes for decoration. This entry was posted in Baking and tagged baking, cake, chocolate, chocolate cake, cupcake, dessert, food. Bookmark the permalink. what a nice treat for your son’s sleepover! Thanks! I don’t make them often so I get a bit nervous when I bake them. Baking is so much fun, especially when we do it for others, and a sleepover is perfect. Looking good there! I’m sure the decorating was super fun too.